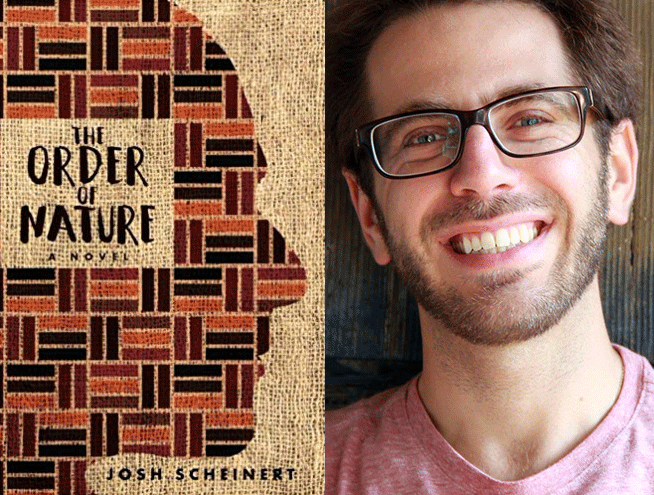 4 Comments on "OMG Book Club: ‘The Order of Nature’ by Josh Scheinert"
The government of Chechnya has NOT been hunting down its LGBTQ citizens. They are hunting GAY MEN!! I don’t think OMG blog really cares, they allow troll like this to post lies. Not quite understanding your point here, huba.